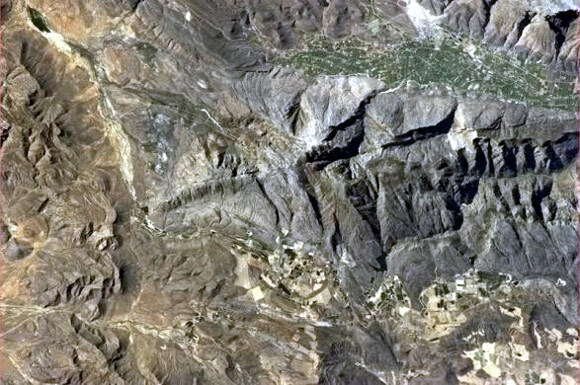 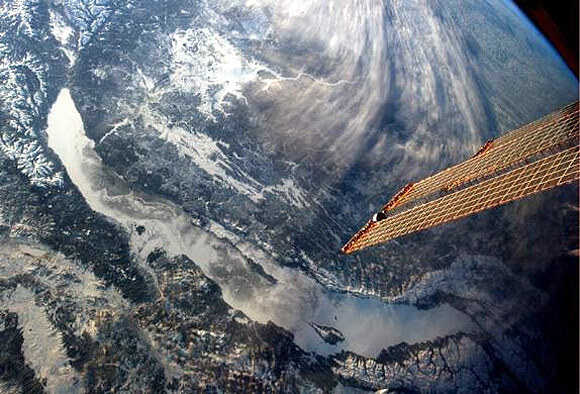 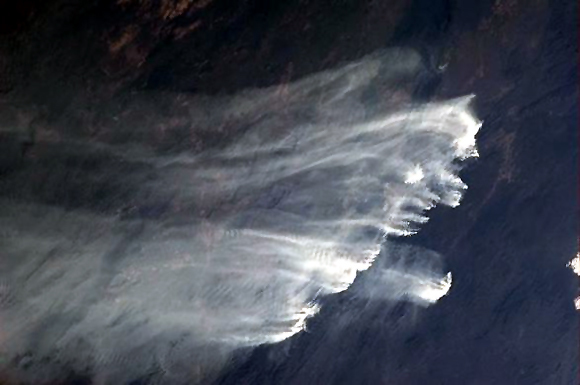 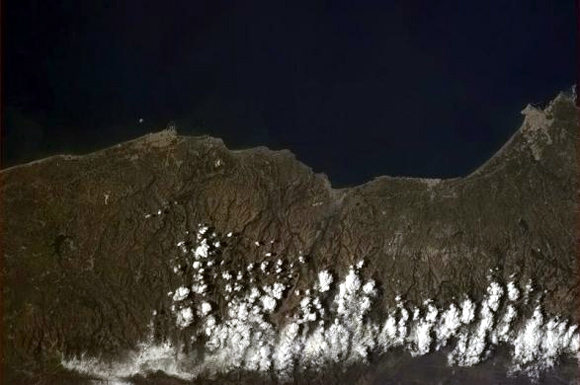 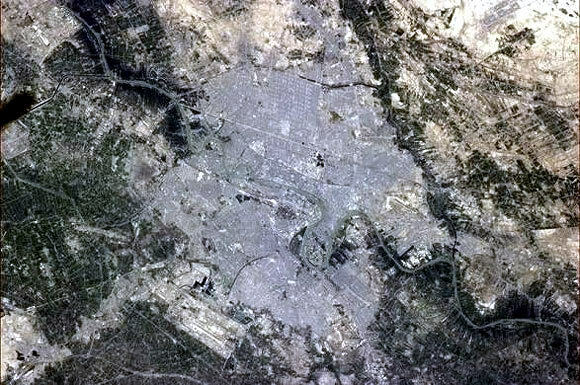 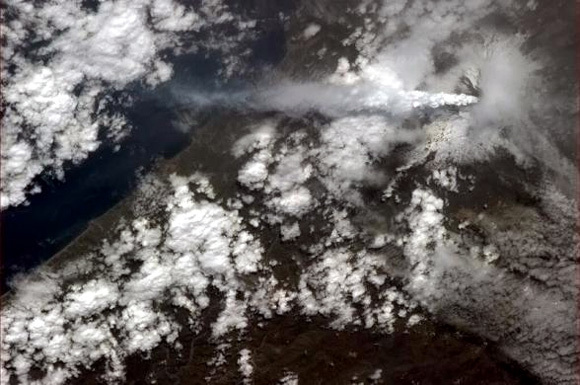 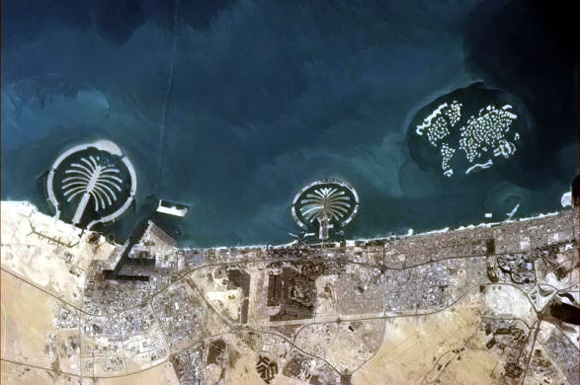 Rediff.com presents some spectacular photographs shot by Col. Chris Hadfield of the Canadian Space Agency, who is photographing the Earth from the International Space Station. 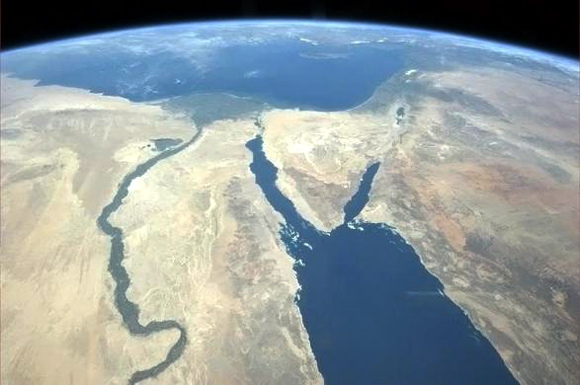 The Nile and the Sinai Peninsula. 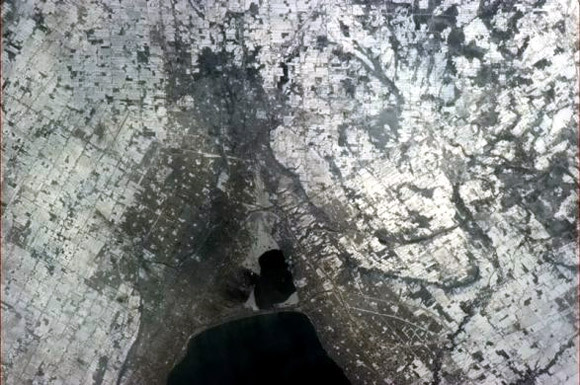 Hamilton, at the tip of Lake Ontario, Canada. 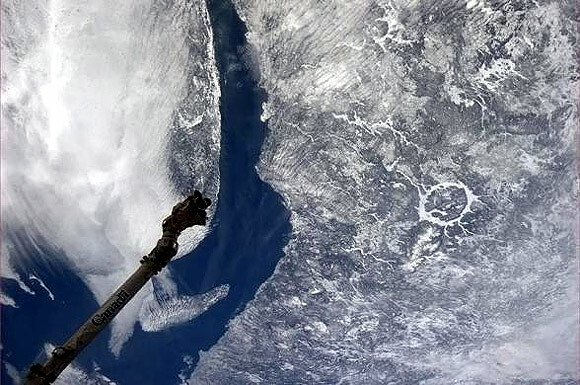 The steel town with the Niagara Escarpment just visible from space. 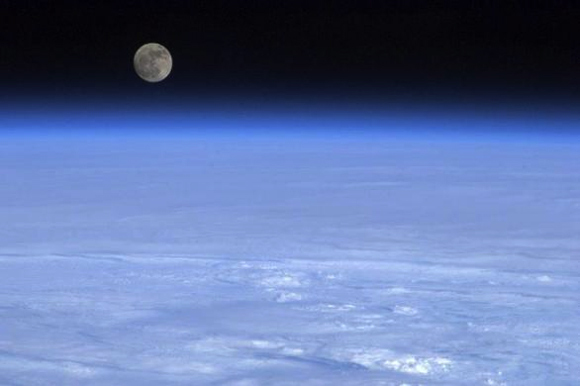 Click NEXT to see more PHOTOS.. 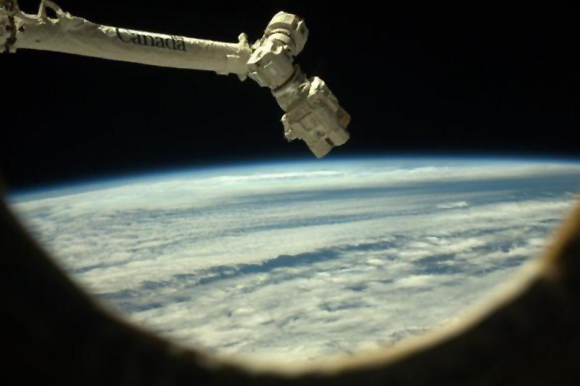 The Canadarm2 will be used to capture Space X's Dragon. 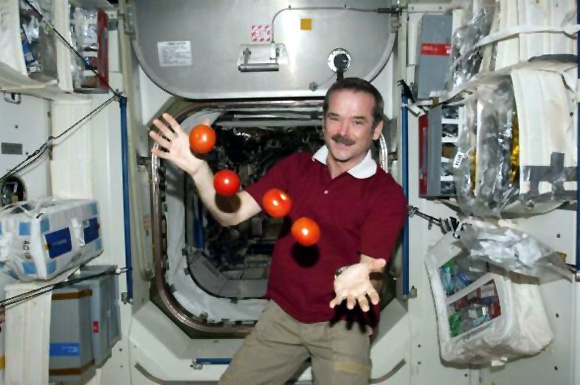 Taking advantage of a weightless environment onboard the Earth-orbiting International Space Station, Expedition 34 Flight Engineer Chris Hadfield of the Canadian Space Agency juggles some tomatoes. 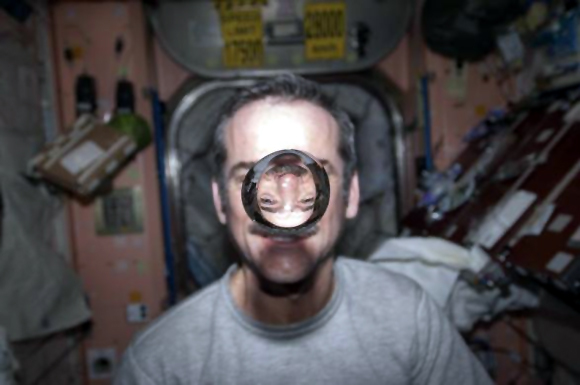 Canadian Space Agency astronaut Chris Hadfield, Expedition 34 flight engineer, watches a water bubble float freely between him and the camera, showing his image refracted, in the Unity node of the International Space Station.